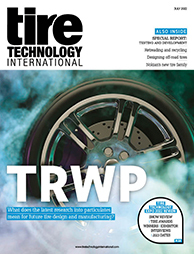 Tire Technology Expo is the place to find technology to upgrade the all-important conveyor systems in your plant. 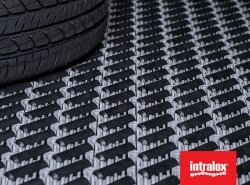 One company presenting its latest technology for new installations and retrofits is Intralox, whose key new products include the dual-stacked angled roller belt, zero tangent radius belt, transverse roller top belt, and a range of no-touch accumulation conveyors. These complement the company’s existing range of proven technologies for sorting, merging, 90° and 180° turns, inclines and straight-running conveyance. At Intralox’s stand there will be augmented reality tables to show how the firm’s technology can improve tire conveyance from mixing to final finish.